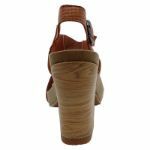 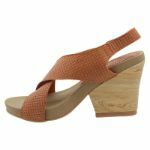 Make Jarrah your staple heel for the spring and summer! 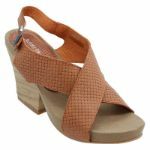 This extra versatile open toe heel can be dressed up or down to suit just about any occasion. 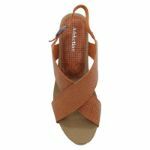 Every sidewalk becomes your catwalk with Jarrahs’ signature statement heel. 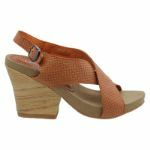 It the perfect balance of sophistication and comfort with a padded sole and extra chunky heel chunky which means no more rolling those ankles!